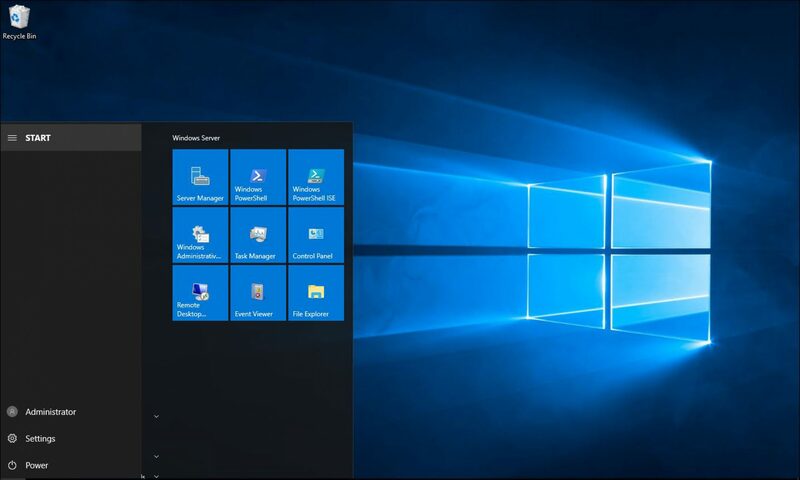 Last night Microsoft released Windows Server 2016 Technical Preview 4 to the public. The release of TP 4 Includes for the first time a preview to Hyper-V Containers with new deployment option with increased isolation. Don’t forget to check all the articles about Windows Server 2016 that I published so far.